After searching in vain for a printing press on the internet, two founders from Chicago created a search engine for machines. The startup expands rapidly. Chicago/Berlin. It all began with the search for a printing press. Dan Pinto (29), who was working in 2012 as a developer in Chicago, was asked to help find a printing press online for a friend who sold them in Ecuador. After struggling to find one for 45 minutes, he ended up building technology to gather listings off the web and aggregate them all in one place. Pinto, a college graduate from Northwestern University, and Dmitriy Rokhfeld (30), a college graduate from Duke University, knew each other from their early school years together in Miami. 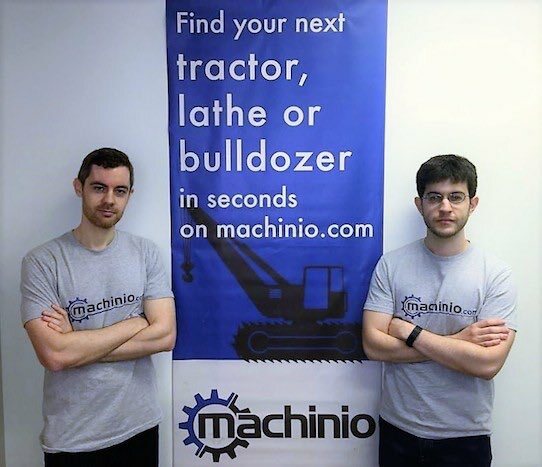 Throughout the next few months, Pinto and Rokhfeld, now co-founders, worked on building Machinio – which launched in early 2013. Machinio is a search engine aggregating over one million active used equipment listings in every major category (agriculture, construction, machine tools, trucking, woodworking etc.) and connecting buyers and sellers worldwide. The technology used to gather listings, which is now proprietary, is currently growing very fast in the market and provides a comprehensive database for used equipment. 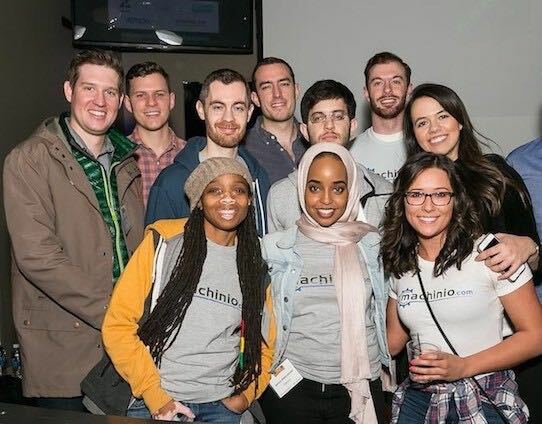 Since the Midwest is home to several leaders of the equipment industry in the US, Chicago was chosen as the location for Machinio’s first office. Due to its success in Europe in 2015 and 2016, starting with Germany, and about 40 percent of the company’s revenue originating in Europe last year, the startup opened a second office in Berlin in 2017 to be closer to the European clients. With a team of more than ten people from all over Europe, they continue to hire and grow in the region. 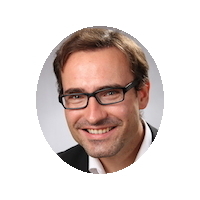 “We have team members from Germany, Italy, France, Poland and so on. 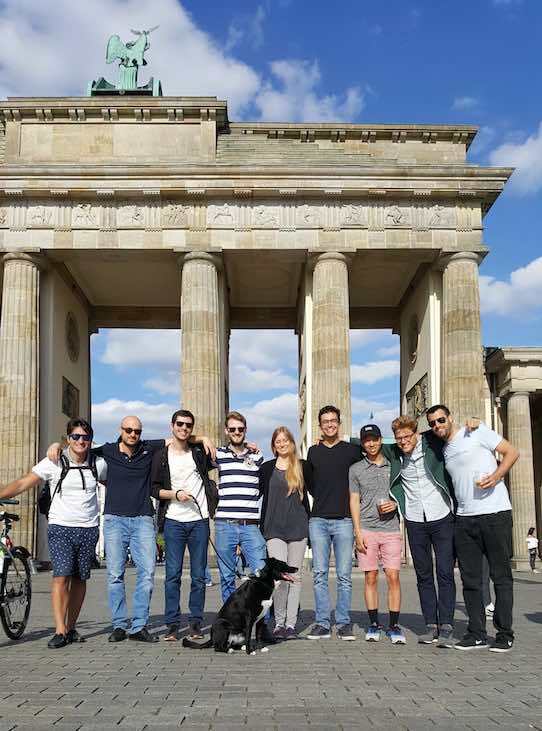 With Germany as Machinio’s largest European market, Berlin made perfect sense,” shares Laura Pereira, from the Operations team. All in all 45 people work for Machinio in the US and Europe. Machinio’s expansion in several markets in the last few years has attracted over 500,000 buyers from more than 190 countries to its platform each month. These visits generate over three million page views to the used equipment pages in the database. The startup’s revenue model is simple: they sell annual memberships for sellers to list their inventory and accelerate the sale of their equipment. Machinio works with over 1,000 machinery dealers from around the world and ensures all of their inventory’s information is loaded and updated properly. Both the number of paying clients (now over 1,000) and the number of qualified leads sent per month (now over 40,000) tripled from last year. Initially bootstrapped, the startup has raised $4.04 million dollars to date, in three rounds. In 2014, it raised a $1 million dollar seed round from Elevation Investors, Maxfield Capital, Entrepreneurs Roundtable Accelerator and a group of high-profile angels, including Rony Kahan (co-founder of Indeed). In 2016, another $3 million was raised in a series A round from Ritchie Bros., the leader in the industry, leading the pack.